Assoc. 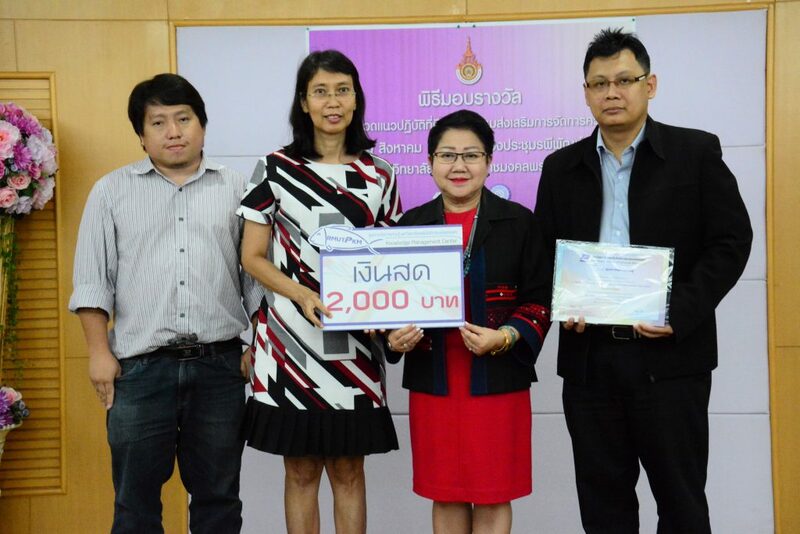 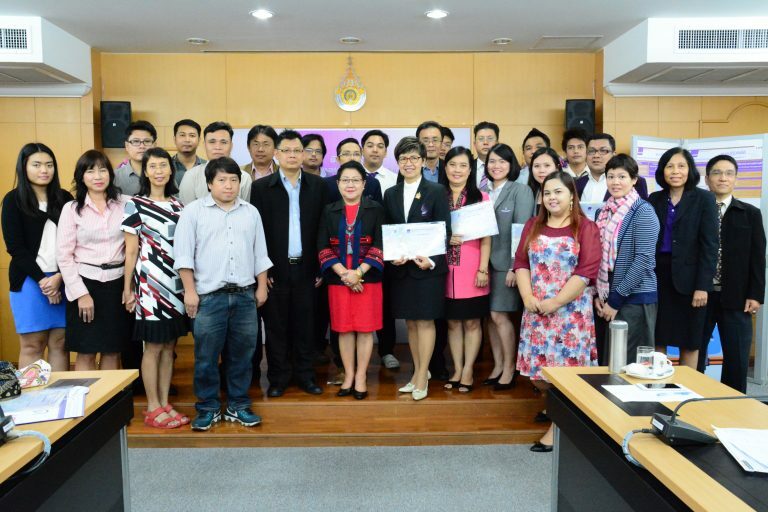 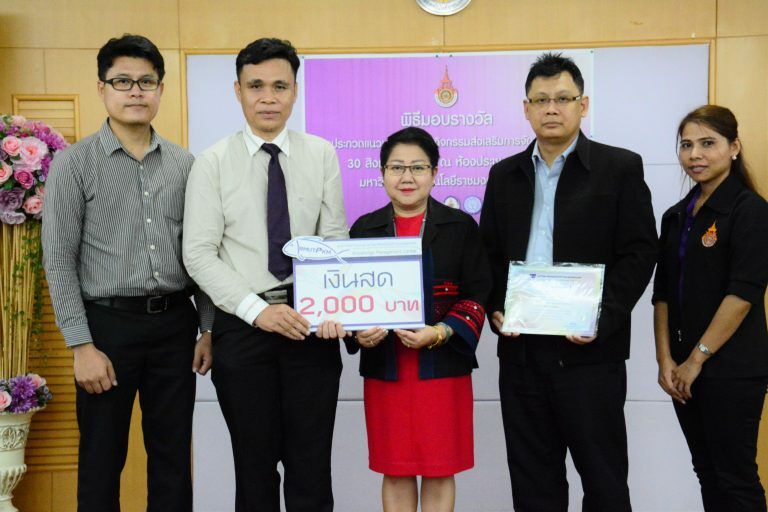 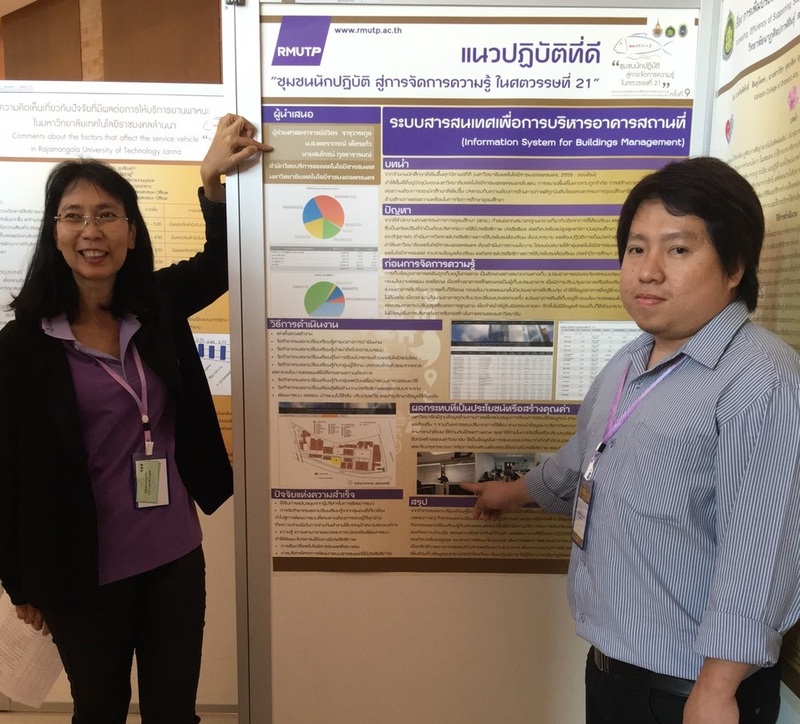 Prof. Supatra Kosaiyakanont, President of Rajamangala University of Technology Phra Nakhon, award for best practice of the year 2016, title : Information system for Building Management, to ARIT staff – Asst. 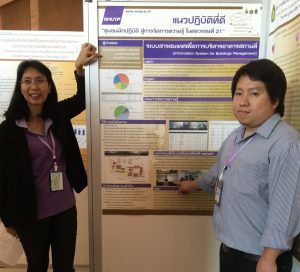 Prof.Nivat Jaruwarakul, Ms.Petcharaporn Petchkeaw and Mr.Sompoach Kultrararom–. The event was held in August, 2016 at Rapheephat conference room, Office of the President, Rajamangala University of Technology Phra Nakhon (RMUTP).